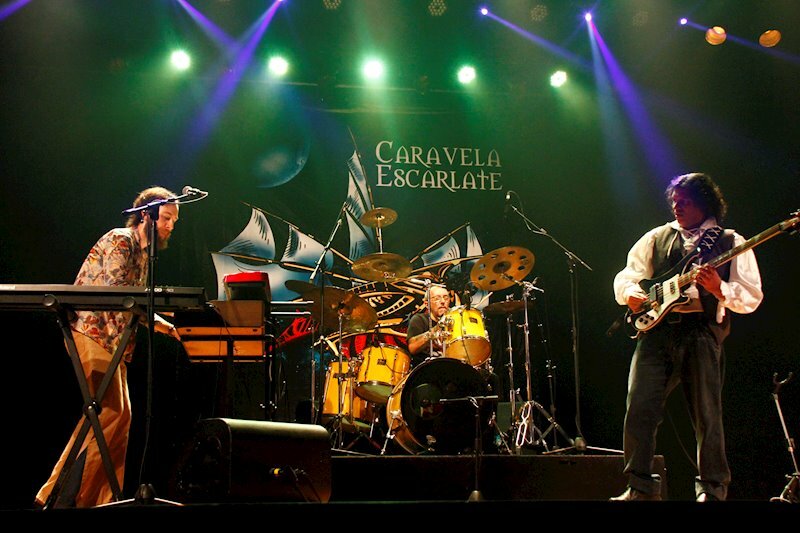 Caravela Escarlate is a Brazilian symphonic prog band which was founded in Rio de Janeiro in 2011. The album is heavily inspired by both English and Italian 70’s prog, but also by traditional and popular Brazilian music, which makes their musical blend quite special. 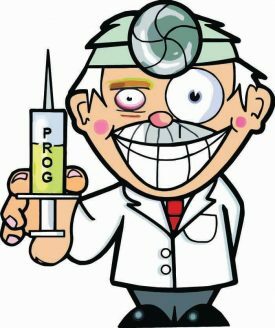 While the music almost sounds like it could have been recorded in 1973, the lyrics (in Portugese) have a bit of a more modern touch – inspired by science fiction, comic books and environmental concerns. The main character is ‘Caravela Escarlate’ itself, which translated to ‘Crimson Ship’. It is an alien character from sideral space, which can transform into its own vehicle of transport – in specific a ship. 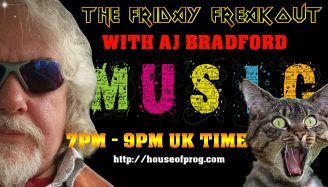 And what better foundation for a spaced out retro prog album than that? 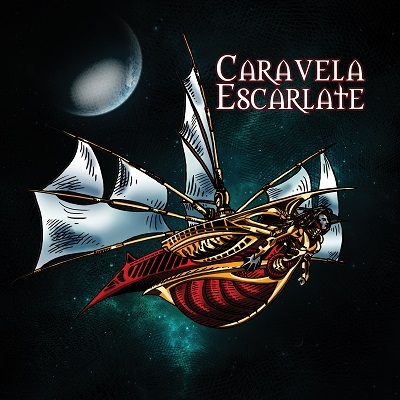 “Caravela Escarlate” will be reisssued through Norwegian label Karisma Records on March 1st 2019.